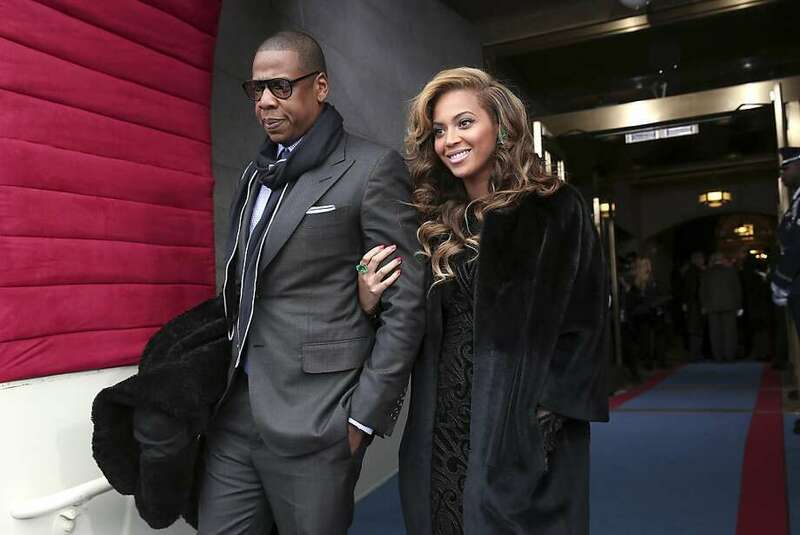 Will Beyonce be joined by Jay-Z on stage at halftime of the Super Bowl show? Will any Baltimore or San Francisco player on the active roster be arrested during the week before Super Bowl XLVII? How long will Alicia Keys take to sing the National Anthem? Will Beyonce's hair be curly/crimped or straight at the beginning of the Super Bowl halftime show? If Ray Lewis is interviewed after the game on the field or in the locker room, how many times will he mention "God/Lord"? What predominant color will Beyonce's top be at the beginning of the Super Bowl halftime show? Will either Jack or Jackie Harbaugh be shown on TV wearing any clothing that has either a SF or BAL logo on it? How long will the postgame handshake/hug last between Jim and John Harbaugh? What will happen with the Dow Jones after the Super Bowl? How many times will the game be referred to as the Harbaugh Bowl or Har Bowl or Super Baugh during the game? Will Alicia Keys forget or omit at least one word of the National Anthem? Which region will have higher ratings? What will be the highest tweets per second during the Super Bowl? What color will the Gatorade (or liquid) be that is dumped on the winning coach?